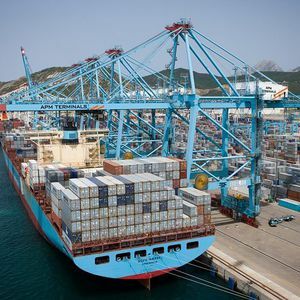 The International Financial Corporation (IFC), member of the World Bank Group, will grant a US$117.5 million funding for the modernization and expansion of the Port of Manzanillo, which will help to boost Mexico's competitiveness and to reduce transportation costs. Furthermore, it will help the International Container Terminal Services Inc. (ICTSI) to reach a 50% increase in its capacity of cargo manipulation and to achieve faster clearance times. An increase in public incomes is expected, as a result of this port's modernization, the increase in concession fees and taxes payment. On the other hand, 850 new jobs for the operational and administrative areas will be generated by 2020.